Asus last year launched the ZenFone 5Z (Review) smartphone at MWC 2018 in February. More than a year has passed by and we haven't seen an upgrade to this smartphone. 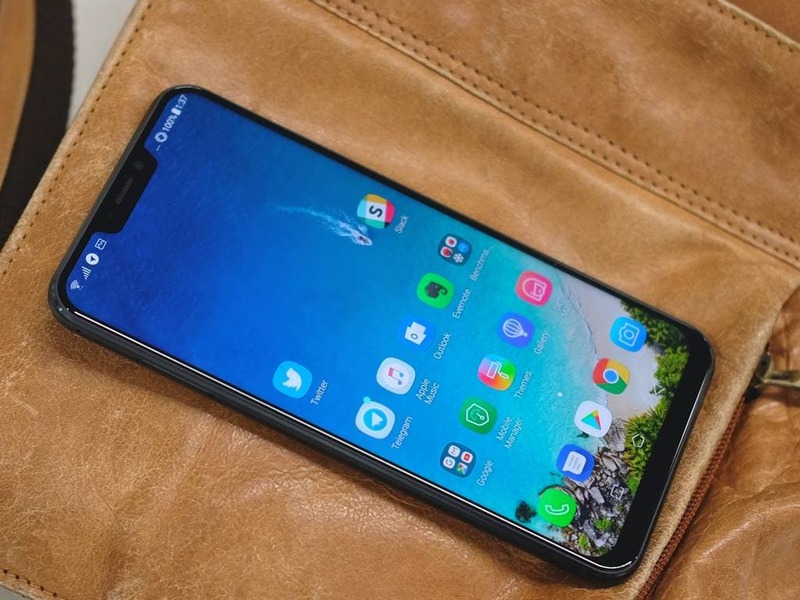 The company has said that on 16 May it will officially take the wraps off the Asus ZenFone 6Z but apart from that, we don't know much. Now it appears that we have our first information regarding the device. The phone has made an appearance on the benchmarking website Geekbench under the model number Asus I01WD. The phone is shown to be running on the Qualcomm Snapdragon 855 SoC which seems to be the obvious logical choice for an Asus flagship phone this year. It has a single-core and multi-core score of 3,527 and 11,190 which is quite impressive considering the Galaxy S10 Plus (Snapdragon 855 variant) has scores of 3,169 and 10,336 respectively. The device is also said to ship with Android 9.0 Pie and has 6 GB of RAM. The phone will quite likely have a notched-display and we might have a triple-camera system in place as well. 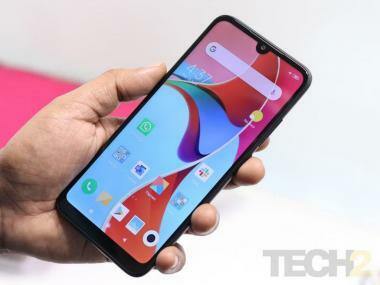 Apart from that, we should also see a couple of more versions of the device such as the Asus ZenFone 6Z lite and more. The official launch day should paint the complete picture.